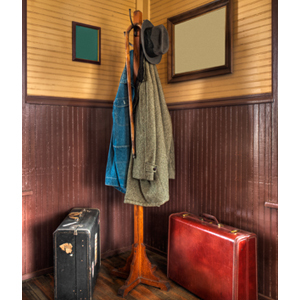 With family and friends arriving at your door this holiday, you will need space to hang coats, hats, and scarves. With closet space at a premium in most homes, coat racks and trees offer a great solution. Hat and coat hooks are a both decorative and functional and come in many sizes and styles. Van Dyke’s has one of the largest selections of hooks available anywhere with literally hundreds to choose from. Three of our hooks are featured in the January/February 2017 issue of “This Old House” magazine (Pgs. 31-33) on stands now. Pictured above they included the Victorian-inspired Double Hook with Porcelain Knobs (225428), Rustic Coiled Hook (204855), and Arts & Crafts Pyramid Knob Hook (211030). 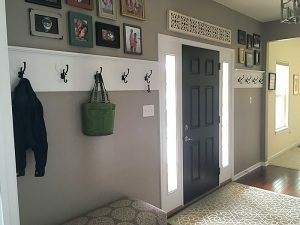 If you have the wall space, you can make a coat rack from many items you already have at home. Place hooks along the bottom of a shelf. Turn a mirror on its side and add hooks. Paint a piece of scrap wood, add hooks and place on the wall in your mud room or entryway. For a nautical theme, put hooks in an old oar and hang on the wall. An old window pane is a great wall decoration that you can add hooks on the bottom. Most anything can be made into a coat rack by adding hooks. 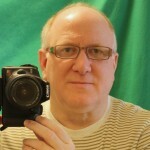 The ideas and applications are as varied as our imaginations. Coat trees are a great way to hang coats without having to nail or drill into your walls. 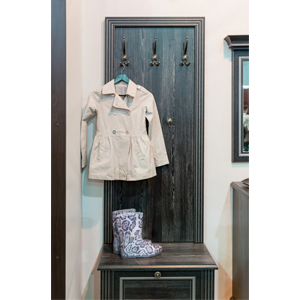 Coat trees come in many styles from rustic to modern and any price range. You can build your own coat tree in a few hours with just a few items. Start with a 4-in. x 4-in., 6-foot post. They are available in many wood types. Red oak is a good choice for most applications and design styles. You can also use a decorative column – the choice is up to you. For legs, choose one of the many table legs/feet from Van Dyke’s. We offer a great selection of sizes and styles.